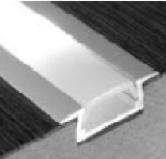 Slim 5mm high aluminium profile for LED Strips. Including opaque cover. 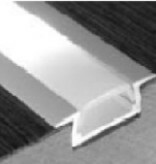 The aluminium profiles are supplied in lengths of 1 meter. You can place the lengths next to each other and use the opaque cover to keep the profiles neatly in place. 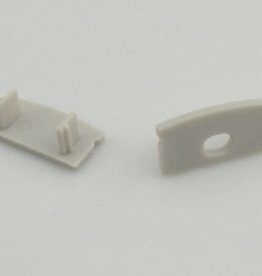 Suitable for: Flexible LED strips up to 10mm wide. Waterproof LED Strips do not fit into this profile!